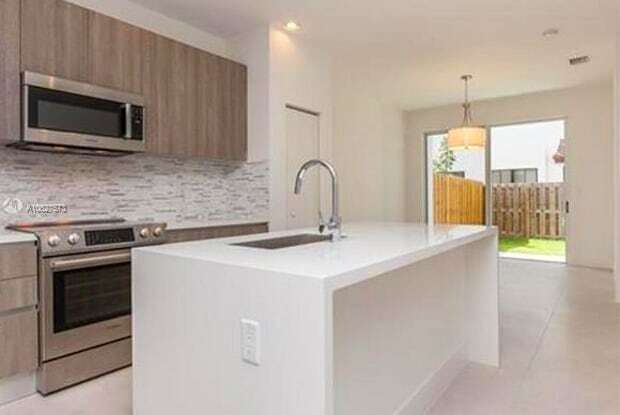 BRAND NEW MODERN AND CORNER TOWNHOUSE AT NEOVITA DORAL, GATED COMMUNITY, RENT INCLUDES: BASIC CABLE, INTERNET AND ALARM MONITORING SERVICES OFFERED BY THE HOA. 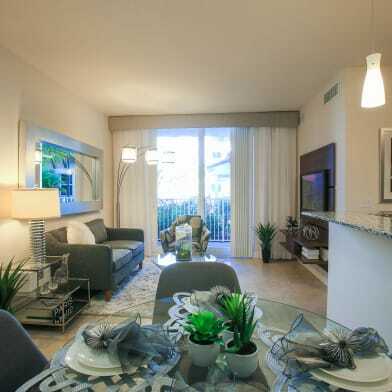 3 BEDROOMS + 3 BATHROOMS WITH TOP-OF-THE-LINE FINISHES AND CONTEMPORARY DESIGN OFFERS A CONVENIENT FLOOR PLAN FOR THEIR RESIDENTS. 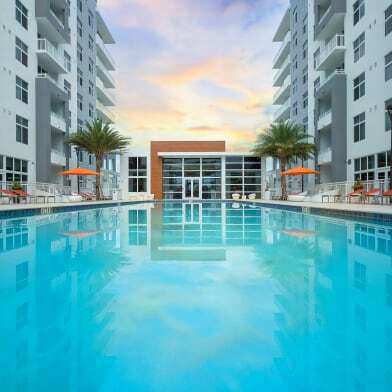 FIRST LEVEL: ONE BEDROOM PLUS A FULL BATHROOM, STATE OF THE ART KITCHEN WITH BOSCH APPLIANCES, QUARTZ COUNTERTOP & GLASS BACKSPLASH, DOUBLE CEILING LIVINGROOM, DINING AND PORCH ALL THROUGHOUT WITH ITALIAN CERAMIC FLOORS. 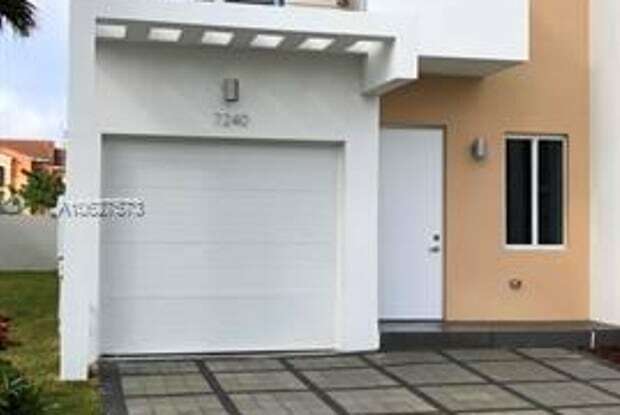 ON THE SECOND LEVEL: THE MASTER BEDROOM WITH LARGE WALK-IN CLOSETS, BATHROOM SUITE & BALCONY, SECOND BEDROOM WITH AMPLE CLOSET SPACE & BALCONY, FULL BATHROOM, LAUNDRY ROOM AND LOTS OF CLOSET SPACE ALL THROUGHOUT WITH WOOD FLOORS. BASIC CABLE AND INTERNET INCLUDED. Have a question for 7234 NW 103 PATH?